We help local families and individuals in crisis with food, toiletries and other essential items. We also provide advocacy, guidance, and support to address underlying issues. Our aim is simple. 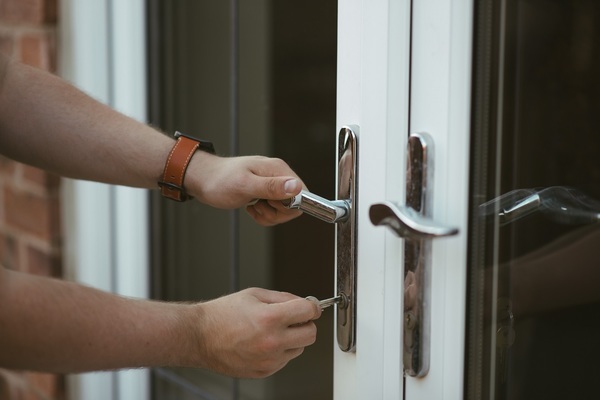 To improve the quality of life of individuals and families experiencing extreme disadvantage in our local community by providing practical support. Shortages What do we need? James had a chaotic childhood and he's struggled to cope. 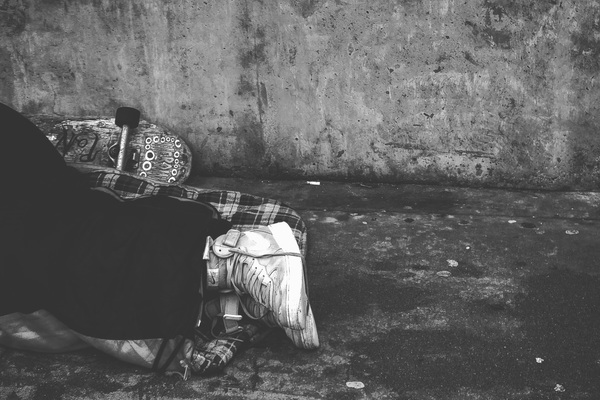 Kate fled a violent relationship but ended up on the streets. 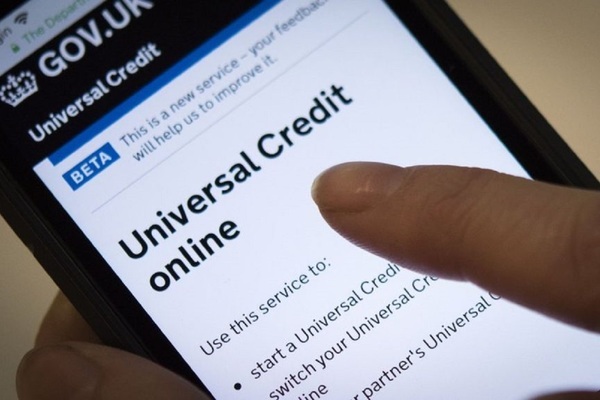 Moving to Universal Credit led Philip in to debt. 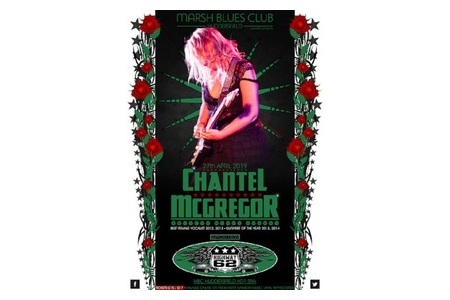 Marsh Blues Club presents, Chantel McGregor live in Huddersfield.